Peanut Butter is one of the most loved foods eaten in the world. It is made up of peanuts which belong to the family of legumes. Peanuts are one of our favorite snacks in winter and it contains essential nutrients and anti-oxidant but when you will consume too many peanuts then they become harmful. Peanuts and the peanuts butter are eaten by thousands of people but they don’t know the real facts about peanuts. Basically peanut butter contains mono-unsaturated fats, which reduce the risk of cardiovascular diseases these legumes also contains nutrients such as Vitamin B3, Vitamin E, folate , Copper and Manganese. Although it is promoted as a healthy food which is high in protein but today we notice risk associated with peanuts and peanut butter. As we know that excess of everything is bad and same is the case with peanuts and peanuts. Want to know the side effects of peanuts and peanut butter? You will find the answer below. Do you know that peanut butter is unprocessed food and many commercial brands add lots of nasty things to make it tasty and to flavor to the butter? They add sugar to it. 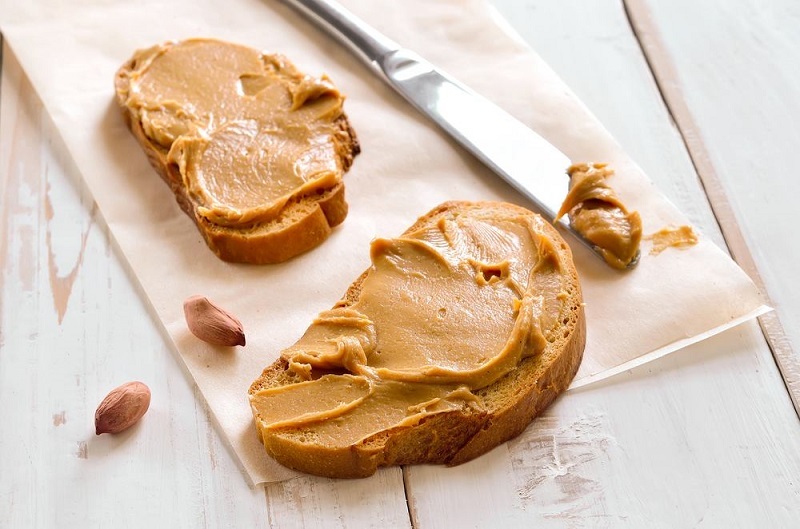 Many people have night cravings so they love to eat peanut butter with bread or cakes or other stuff without knowing the side effects of this butter. 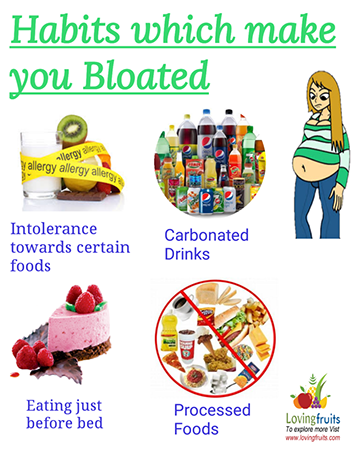 It is loaded with high calories which make you gain extra weight. Why are Peanuts Bad for you? This article discusses the reasons why you should not consume the peanut butter they in daily life. Make sure to check the label before purchasing peanut butter from the market because a lot of brands use ingredients like sugar and trans-fats for the purpose of adding flavor to the butter. When you purchase peanut butter from the market it tastes little salty even in its natural form but do you know that it may have toxic mold growth because it is less processed and all the commercially available product are susceptible to toxic growth of molds . These days’ people love to eat salted peanut but they don’t know the impact of these on their health. According to health experts they increase the blood pressure and when you consume too much sodium it also increases the risk of stroke and cardiovascular diseases. Some people are allergic to peanuts but it’s not the peanut which cause allergy, they are allergic due to the present of toxic fungus found in peanuts. In USA peanuts are included in major foods which cause allergy and the allergy caused by peanut is linked to the mold aflatoxin which is responsible for damaging the liver, it can also be carcinogenic so you need to remove this food from your diet. When you don’t pay attention to the quantity of peanuts and peanut butter you are consuming then you are at loss because peanuts are high in calories. When you are eating roasted peanuts or salted peanut then they lead to weight gain and also contribute to heart diseases. It has been noticed that the crops of peanut are contaminated with high quantity of pesticide so there are chances that peanuts and peanut butter can also be contaminated with these pesticides. As we also know that peanuts are enclosed in light shell, so the pesticides are easily leached the outer material. These pesticides are harmful for our health. Peanuts are loaded with omega 6 fatty acid which is important for various body function such as heart function, energy production and mental function but have you ever noticed that peanuts contain too much omega 6 which results in inflammation. 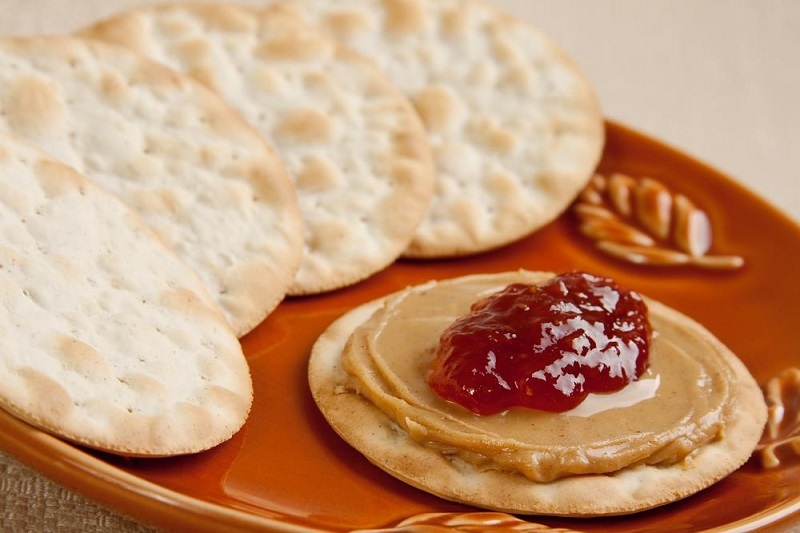 Knowing the side effects of peanuts and peanut butter rather than eating peanut butter you should look for healthy choices of butter such as sun pumpkin seed butter or sunflower seed butter. 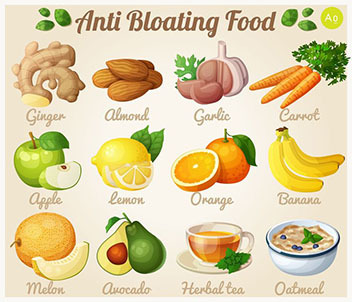 They help to lower the blood pressure and also prevent heart diseases and cancer if you love to eat butter on whole grained toast then why not think of better options which promote good health.